Who’s signing up for a year in Champagne? Pick me! Pick me! The filmmakers who brought us last year’s A Year in Burgundy, follow renowned wine importer Martine Saunier through some of the most glorious behind-the-scenes footage of the world’s most exclusive champagne houses. 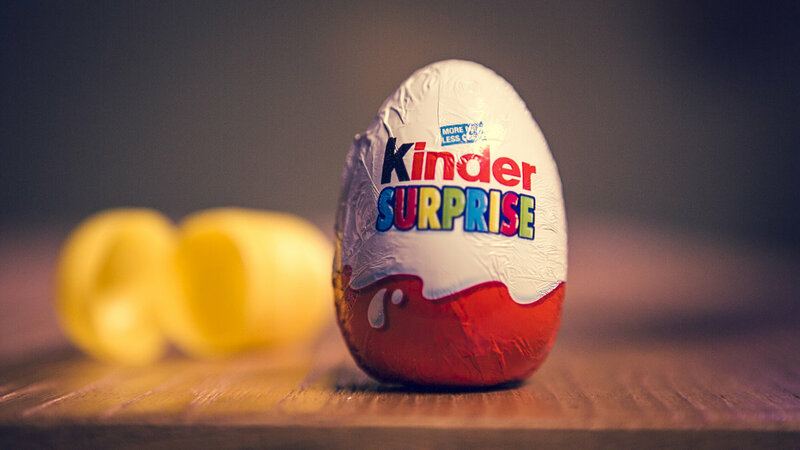 Who knew there was so much drama packed into this infamous chocolate egg? Note: This screening is restricted to 19 years of age and older.